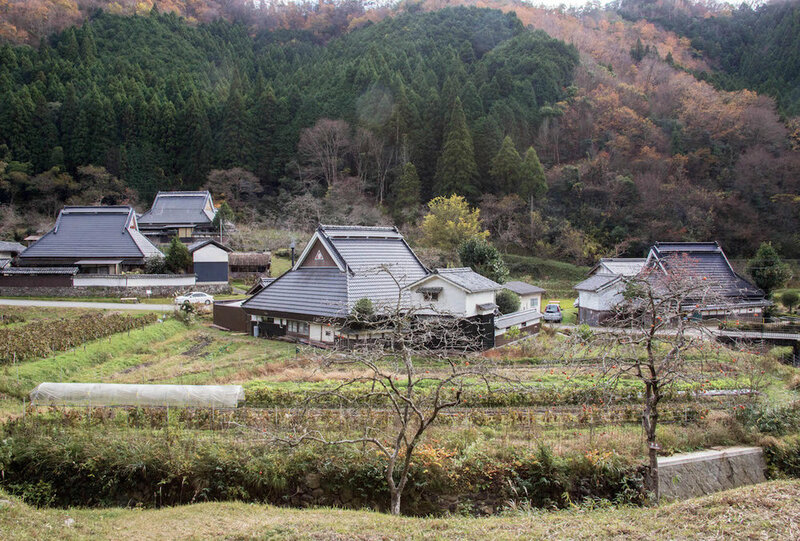 While many of our experiences take place within the Tokyo Metropolis, we are always looking to other areas of Japan for cultural treasures that the rest of Japan has to offer - and we found some fantastic gems in the rural area of Sasayama, only about an hour from Osaka in the heart of western Japan's Hyogo Prefecture. Take a peek at our Sasayama experience lineup below. Try your hand at making one of the oldest and most famous styles of Japanese pottery, Tamba-yaki. Experience making soba noodles at a family-owned Michelin-star soba restaurant. The Kominka movement, an architectural movement developed to preserve and revitalize.